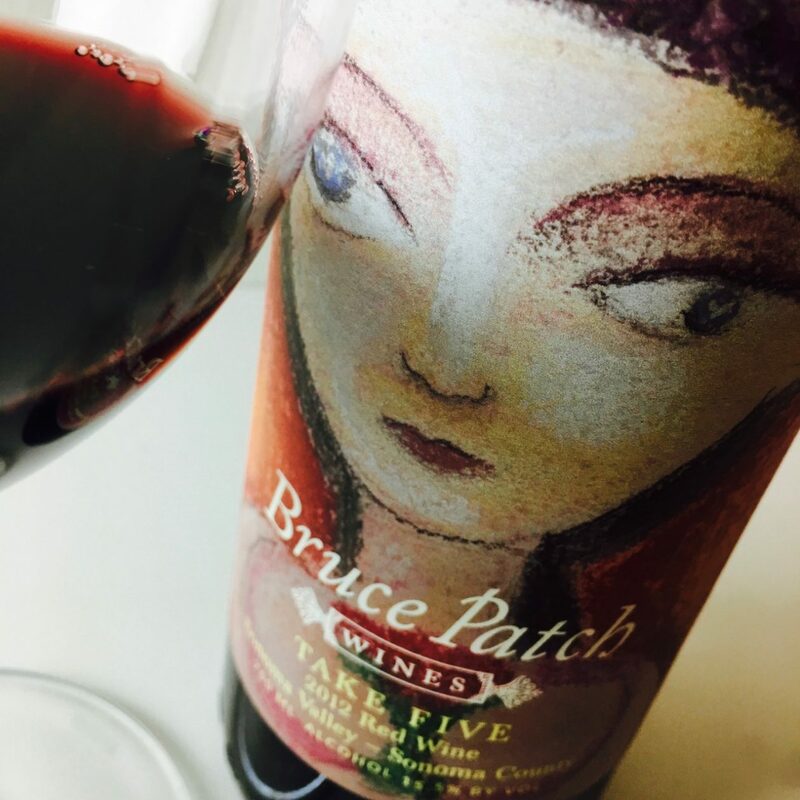 This red blends together a party mix of grapes, about a third Cabernet Sauvignon, 20 percent each Petit Verdot and Tannat, and the remainder soaked up by Syrah, Merlot, Cabernet Franc, and Petite Sirah. So, yes, it’s a bit like a Claret, a.k.a. Bordeaux blend, a.k.a. the kind of wine Randall Grahm vowed he would never make, but has. And while it lacks sufficient crunchiness and greenery to be truly Bordelaise, it is a tasty wine, soft and friendly and fruity. 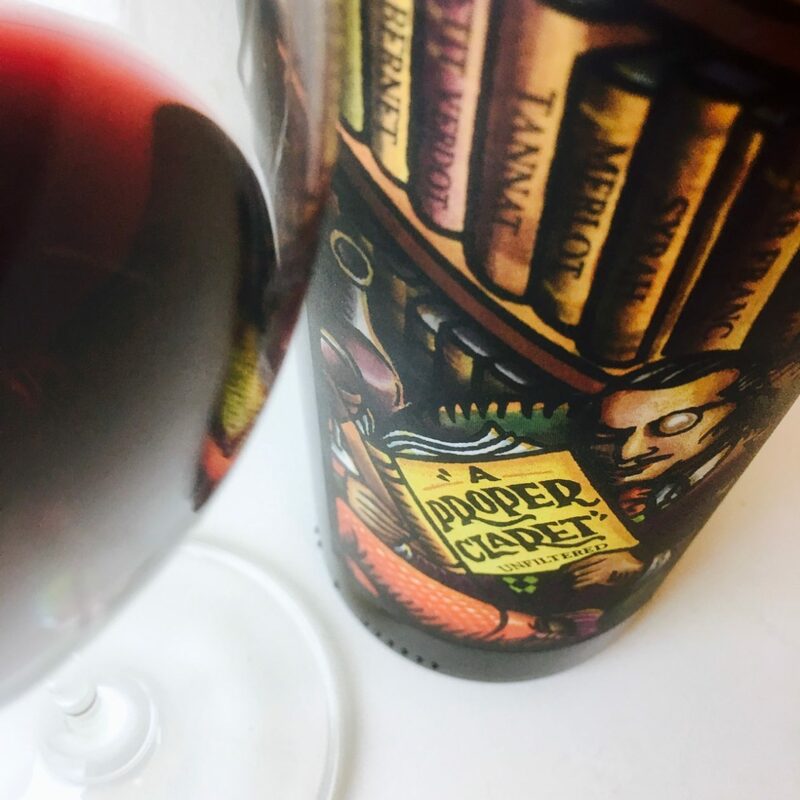 The brilliant garnet robe is ripe with raspberries, cherries, and black currant, and its pliant texture is (mercifully) unencumbered by oak. 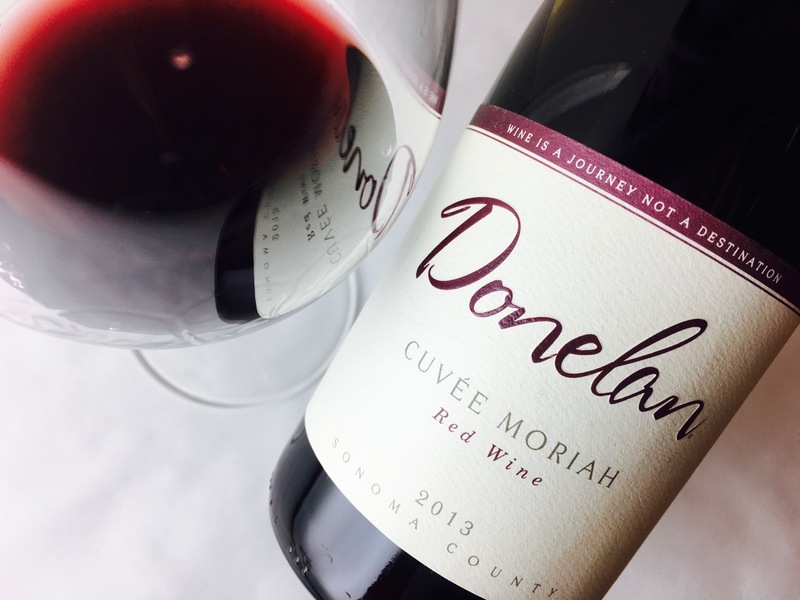 Pleasant by the glass and good for weeknights, snacks, parties.